Global Cycling Network’s Matt and Simon decided to take the ELEMNT BOLT to the roads of Flanders to see how many cobbles and bergs they could tackle in a short amount of time. 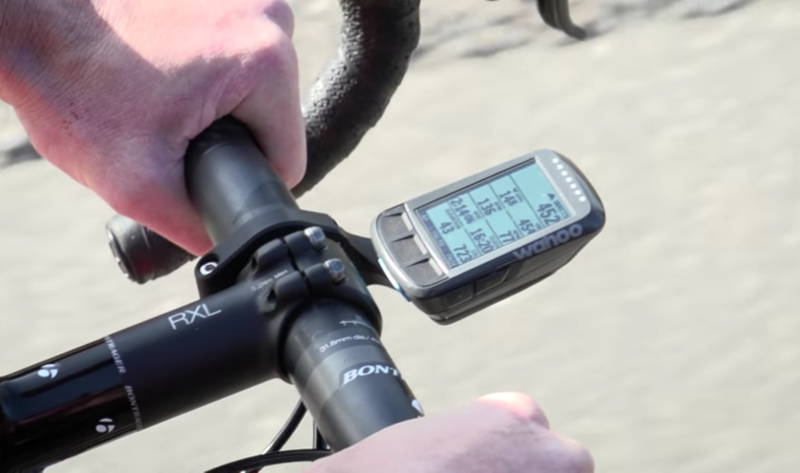 The Wahoo ELEMNT BOLT is a GPS bike computer that works in tandem with your smartphone, meaning that set up and data transfer from your unit is really straightforward. GCN’s Matt and Simon plotted a route and laid out a challenge. They set out to tackle 13 of Flanders’ hardest climbs in less than two hours using the ELEMNT BOLT bike computer to track their progress along the way. Because both of their Ride With GPS accounts were synced with the Wahoo ELEMNT app, the route was uploaded to their device and all they had to do was follow turn-by-turn instructions. After pressing stop at the end of the ride, the data automatically uploaded to their smartphone via the Wahoo companion app. Matt and Simon also showed off one of the key features of the new ELEMNT BOLT, the Take Me Anywhere function. This allows you to search for ‘beer’ or ‘coffee’ and the Wahoo app syncs a route to the nearest bar or coffee shop right to your device. Want to find out more about our newest bike computer? Check out the ELEMNT BOLT on our blog and our website!